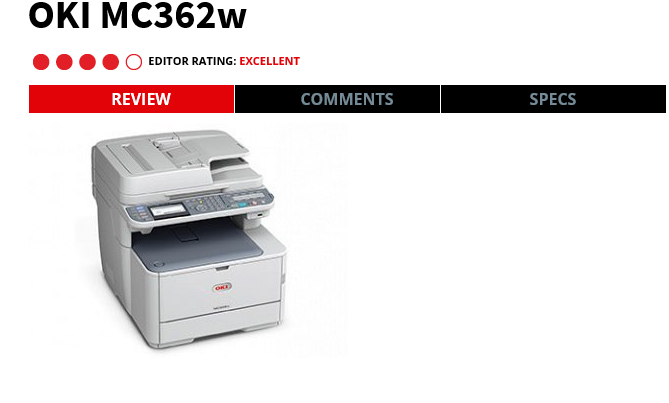 "The MC362w is the perfect machine for small business or home use. With a mix between high quality printing with fax, scan and copy functionality." The MC362w is the perfect machine for small business or home use. 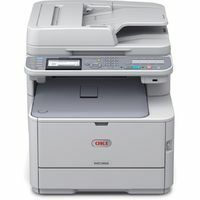 With a mix between high quality printing with fax, scan and copy functionality. Printers of this calibre with a 3 year on-site warranty (must register with 30 days of purchase) would normally be around the $1500 mark. With added features of an inbuilt wireless card, airprint and google cloud print you can print from you laptop, tablet or phone with ease.